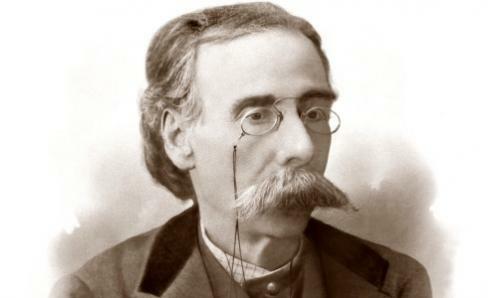 Camilo Branco was a famous Portuguese author who lived in Portugal in the 19th century, he committed suicide in 1890. Communicating with the medium Yvonne Pereira, Camilo told his story. Part of his narrative is the history of his past lives. 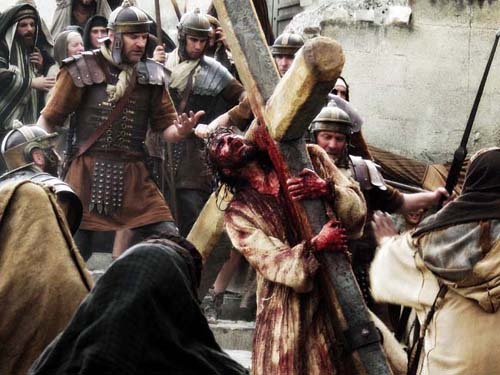 Camilo was one of the hecklers as Jesus struggled by, carrying the cross, on the way to be crucified. Camilo Castelo Branco wasn’t just an ordinary suicide. He was a commanding figure in Portugal’s literary scene in the late 1800’s. He was known as the Portuguese Balzac and was awarded the title of Viscount of Correia Botelho. In despair over his son’s insanity and his ailments, which would certainly lead to blindness, he ended his life in 1890. Ordinarily, this is where his story would end. He would live in our memories only for as long as his books didn’t naturally deteriorate, or if the internet failed to archive his life in some remote corner, where only the most persistent observer could discover any mention of Camilo. However, Camilo inspired the medium Yvonne A. Pereira to write his life after physical death biography. 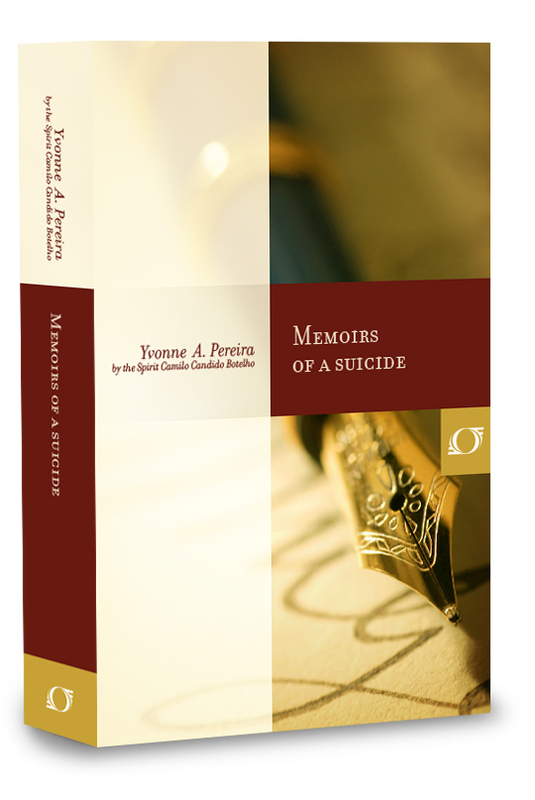 In the book, Memoirs of a Suicide, we are taken from the moment Camilo kills himself to years later to when he is preparing to re-enter our physical world to subject himself to the required trials to pay for his wrongs and to learn the lessons so he may improve his immortal spirit. From that horrid landscape, Camilo is taken, only when his natural years of living would have ended, up to the “Mary of Nazareth” Hospital. A spirit colony reserved for suicides, men and women, to recuperate after their ordeal and to learn about their sacred mission to fully live out the life they had chosen beforehand. Running in cowardice from your assigned tribulations in your physical life, results in severe penalties. As part of his rehabilitation, Camilo must learn what brought him to his decision to escape his ailments and why he was given the sufferings that he should have endured with dignity. Past Life – 33 A.D.
For Camilo to understand why he was destined to be blind in old age, he needed to have his past wrongs exposed. For there is a reason for everything that happens to us, our lives are finely orchestrated to test and uplift us, as well as hammer out, with our head upon an anvil, the bad habits and intentions that we have carried for too long. “I went back to the year 33 A.D! However, I was not only remembering it: I was actually living in that time period, exactly as before! Wait, it gets worse. He notices the mother of Jesus and yells out insults and sarcastic remarks at her. Anything to hurt all around him. A man with one arm, for what offense he lost an arm, we will never know, on a mission to equally harm the world. A man who was rescued from the valley of the suicides by the very woman he abused more than 1800 years earlier. I can’t imagine the nightmare of discovering his deeds. I can only contemplate in fear what horrible crimes I must have committed in some previous wretched life. For all of us are on the path to become better, which means that in the past we have been that which we scorn and disapprove of today. His life during the time of Christ was one of constant strife, caused by his own defective character. He did not experience any redeeming act while reliving his nightmare of impiety. Camilo next experienced life after life, centuries of trials, always as a base person, without moral guidance; His only wish was to gain wealth and pleasure. Sometimes, he would climb high on the social ladder, but the expected improvement in his spiritual state never held. Hence, whenever he climbed high, he fell further when his wrongs were discovered. His lives always were located in the regions of France or Spain. In between lives, he would learn about the Doctrine of Spiritism and the expected progression of the state of his soul. He knew that he should learn how to be charitable, loving, unselfish and fraternal. But his motivations for adapting these attributes were in the expectation that he could use them to appear good, while accumulating more riches and other advantages for his use. “I was born into an old family of bankrupt nobles, who, at the time, were besieged by insurmountable adversities, such as political and religious rivalries, as well as disagreements with the Crown. When a more prosperous rival appeared, Camilo was left alone and bitter. As his past character would react, so would his present, in the deepest part of his mind, he thirsted for revenge. No hint of understanding that Maria may have loved another or the wishes of her parents influenced her decision; just a primitive urge to strike back at the cause of his pain. Hence, he swore eternal revenge against his love, Maria, and her new husband, Jacinto de Ornelas. From then on, he eliminated the thought of marriage from his mind, and concentrated his immense energy on the means to better his station. A social plateau where he could enjoy power over the objects of his scorn; supremacy enough to humiliate and destroy the unsuspecting couple. The spirit world does not want us to fail. We are watched with the loving kindness of a true mother and father. Their affection rains down upon us. This is why we have a conscience. 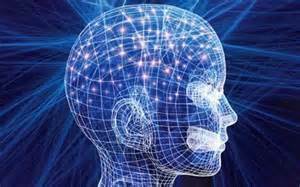 Whereas, we don’t retain our memories from past lives when we are reborn, we do have two vital signal posts. The first is our conscience; our accumulated moral learning from all of our past lives serves to govern us in our daily decisions. When we reflect on an action, our conscience provides us feedback; we must listen to that advice and heed it. For within us we have centuries of stored wisdom. Our instincts are the second guide rail that has been betrothed to us in our current life. Multiple lives experiences in countless sets of circumstances have toned our instincts, whereby we are given the gift to recognize the possible adverse or positive significance of any situation. A detailed explanation of the process of reincarnation, where you will be able to better understand your past lives, is in my book, The Case for Reincarnation – Your Path to Perfection. Camilo worked his way up for fifteen years, until, one day, he discovered the husband of his love, Maria had returned from duty in Holland. Jacinto had arrived back in Spain with great honors. Camilo sent his spies to watch every movement of the couple. Maria and Jacinto had a good marriage with children. They were very much in love and Maria was known for her impeccable virtues. Trying to worm his way into a renewal of passion with Maria, he met her at the church she visited every week. Then he started to frequent her house. He praised, flattered and implored her for affection. She resisted at every turn. Even her husband noticed his intentions, but against a member of the dreaded Spanish Inquisition, he was powerless to stop Camilo’s advances. 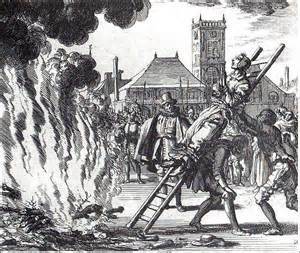 Besides, Jacinto knew his leanings toward the Reformation he witnessed in Holland could be a lever to destroy his life and forever affect the lives of his children. Two months after being release Jacinto, using a knife he asked his five-year-old son to fetch him, committed suicide. Finally realizing the extent of his crimes, Camilo, could not sleep, due to incessant nightmares, and could no longer carry out the orders of his superiors. Finally, falling out of favor, he was imprisoned for life by the same institution that he had been so dedicated in carrying out their diabolical commands. At this point in his spiritual interrogation, Camilo finally realized why he was destined for blindness in his last life. He knew that he was meant to face the same dread and hopelessness as his innocent victim felt three hundred years earlier. Worse, he didn’t have the courage to face it, instead he weakened and sought to immediately escape his intended misfortune. Past lives are important for us. Even so we may not know what they were, we can, by analyzing the trials, obstacles, and events in our life, what we must repair and learn in this life. We must never be deterred in finishing our assigned task. 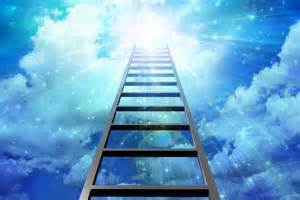 The worse it is, the more we learn, and we should be grateful for the chance to pay the price and resume stepping up the ladder of purification of our souls. Understand the trials you need to travel through in your own life and how you can surmount your lessons. Read my book, The Problem is the Solution – 7 Life Complications Sent to Test and Teach You. Just as Camilo had to survive and even thrive in the episodes assigned to him, you can too, with the knowledge of analyzing your possible past actions and an understanding of the arc of your lives. Pereira, Y. A. (2010). Memoirs of a Suicide. Brasilia (DF), Brasil: International Spiritist Council.